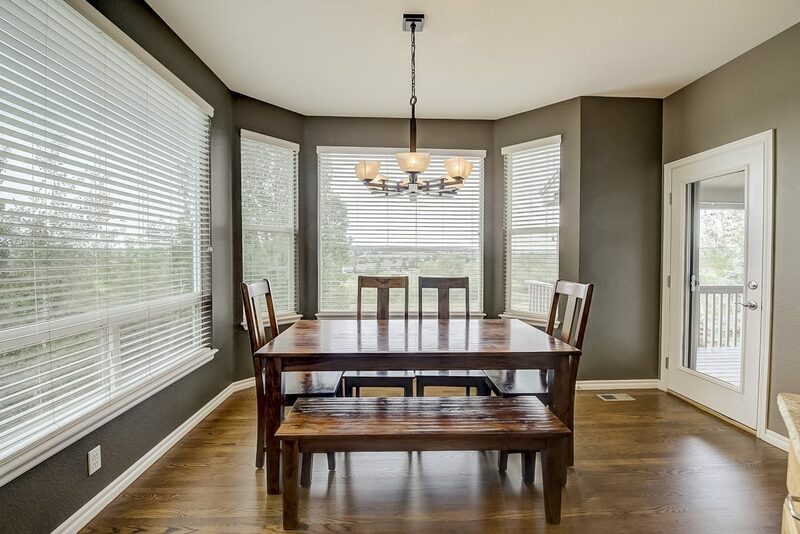 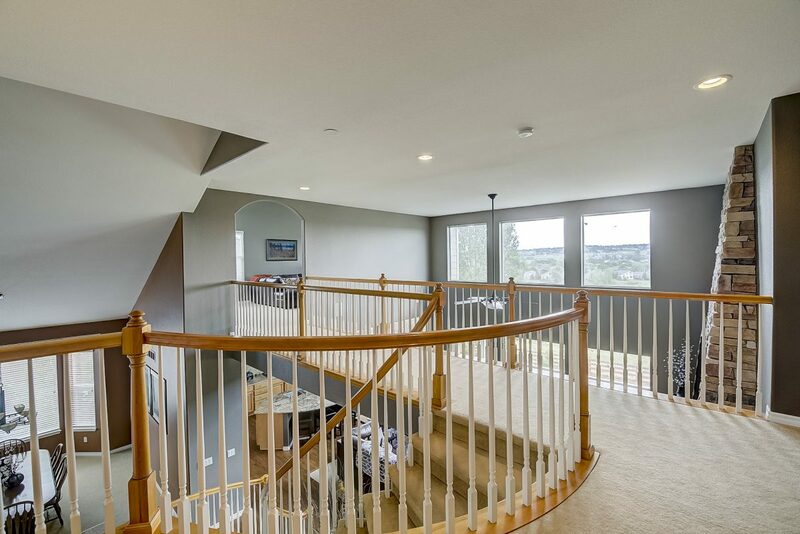 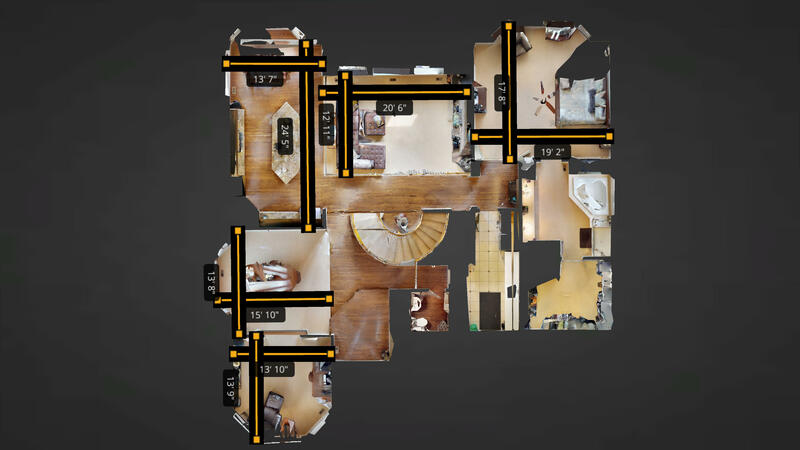 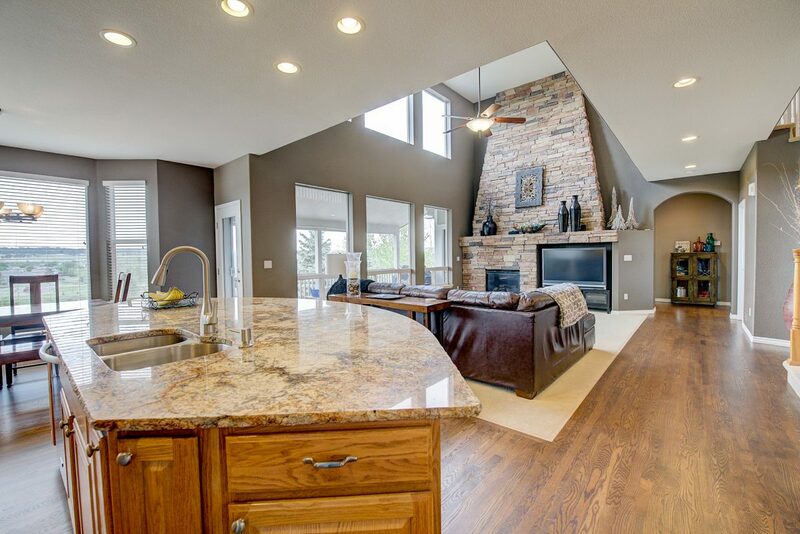 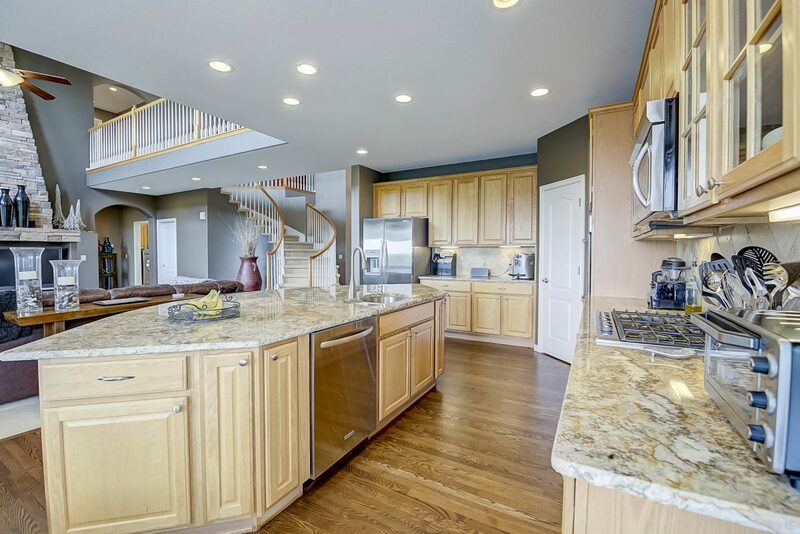 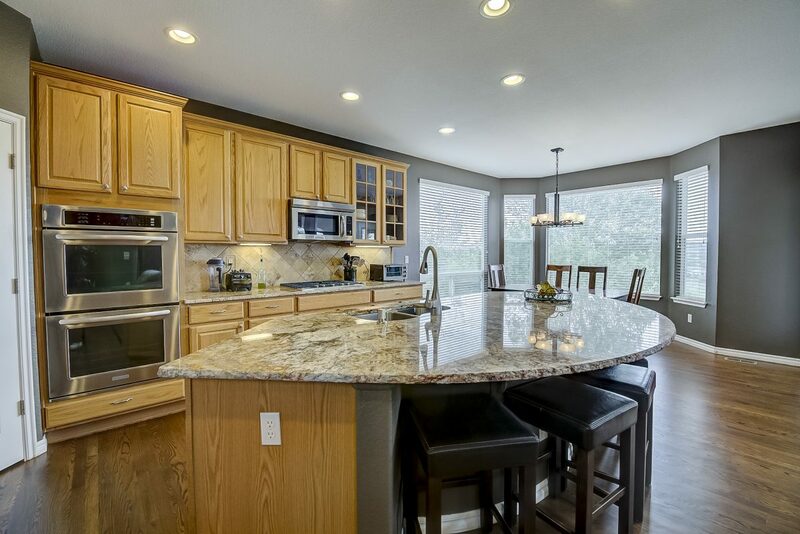 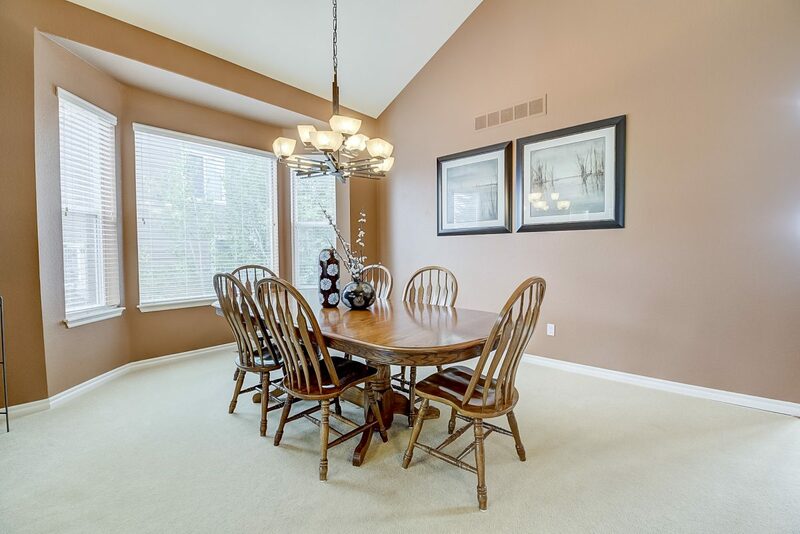 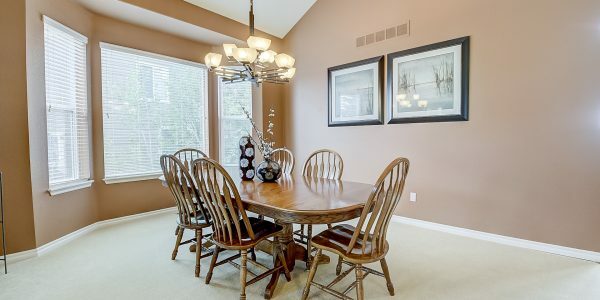 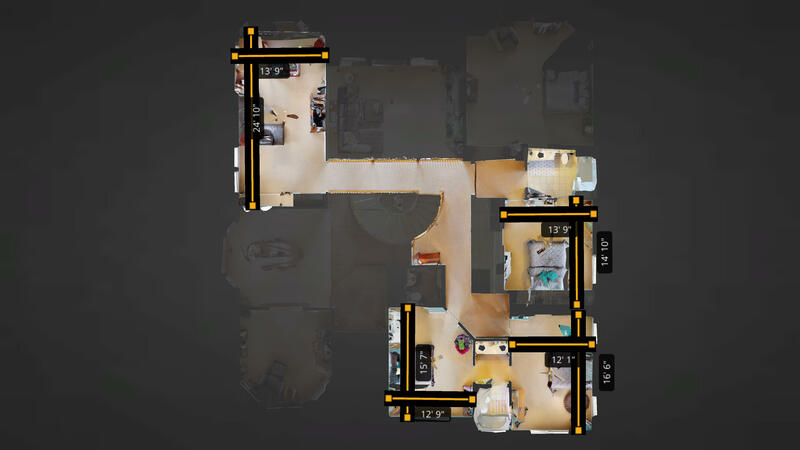 Executive home with a main floor master backing to an expansive open space. 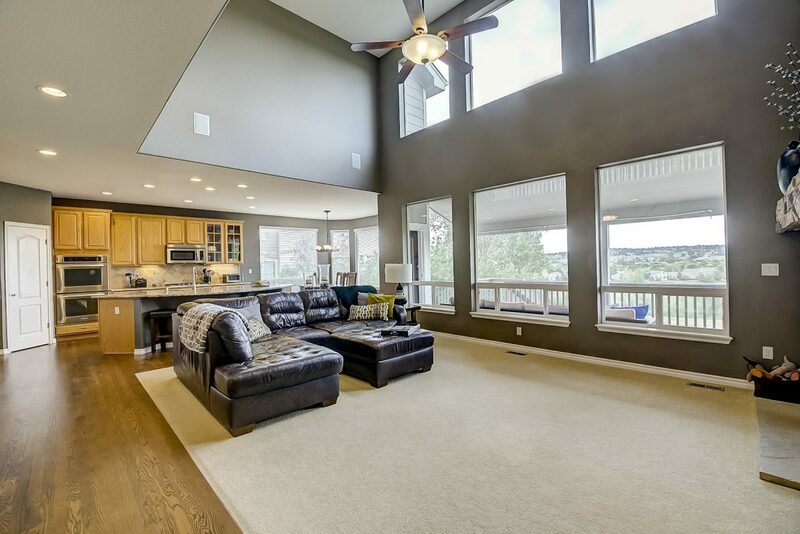 Open floor plan with large picture windows providing ample natural light and views of the open space. 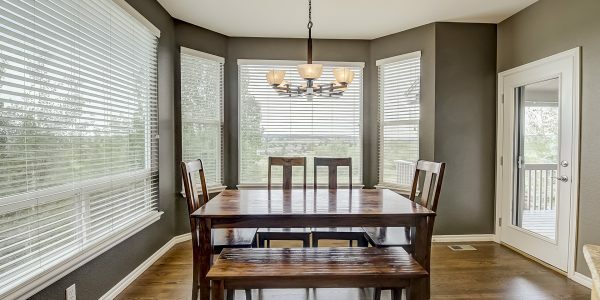 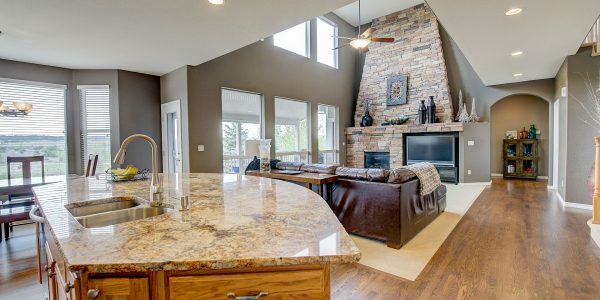 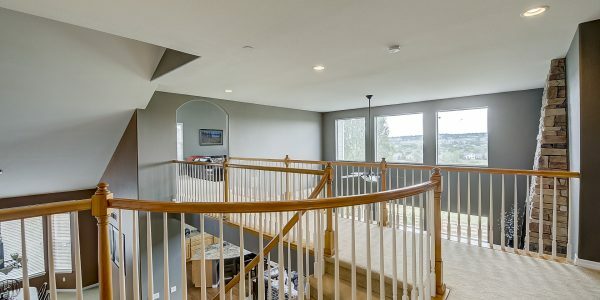 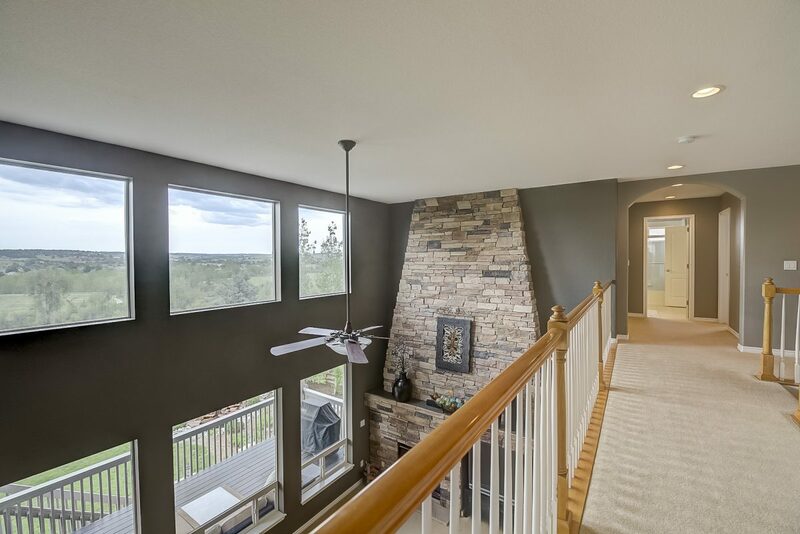 Numerous upgrades including refinished hardwood floors, lighted ceiling fans in all the bedrooms and great room, stunning 2-story stone gas fireplace, covered deck and patio with expanded patio, built-in surround sound and a professionally installed water feature and Koi pond. 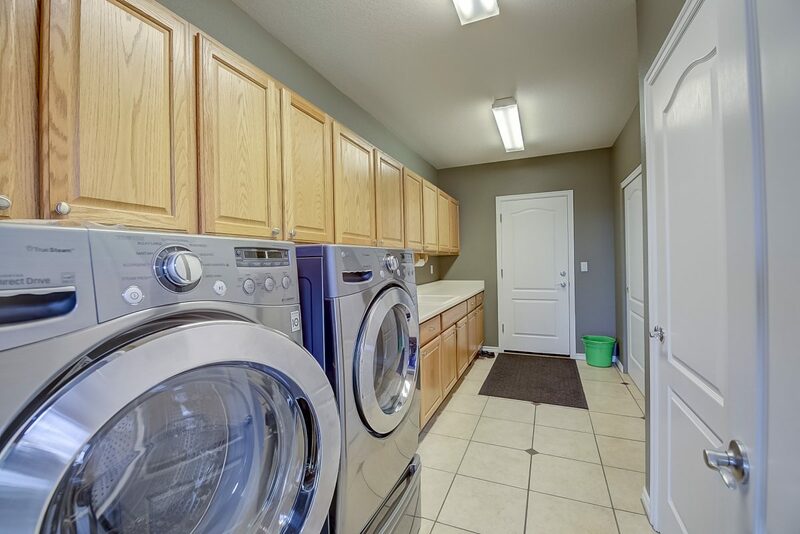 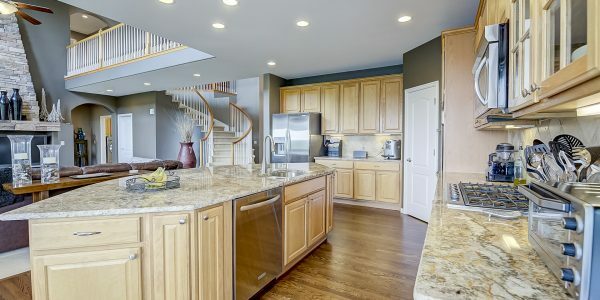 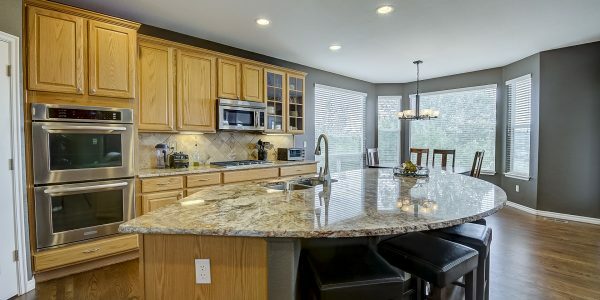 Spacious gourmet kitchen with stainless steel appliances, double ovens, gas range, walk-in pantry, premium granite countertops, glass cabinet doors and travertine backsplash. 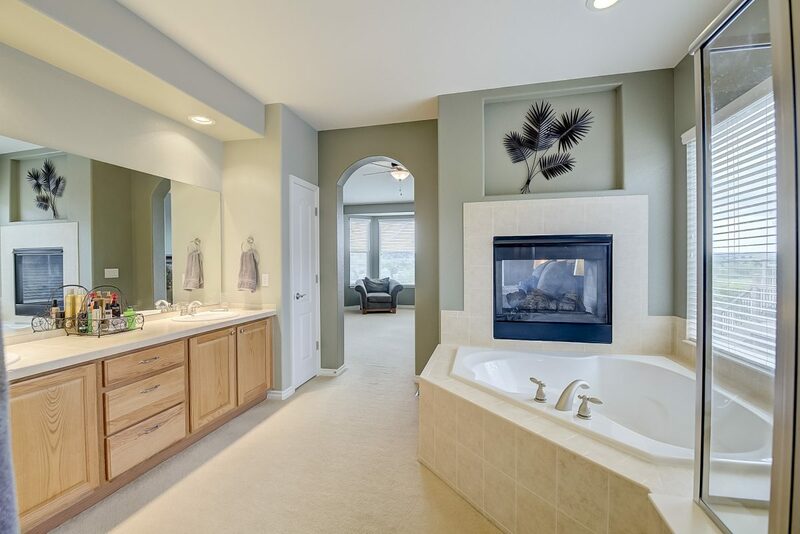 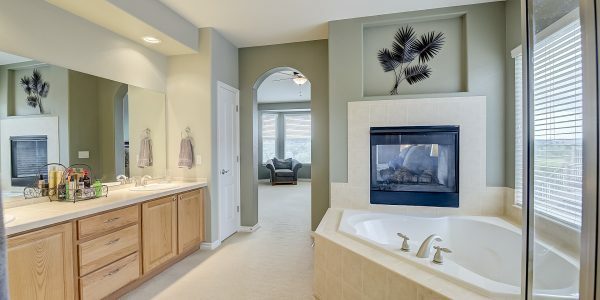 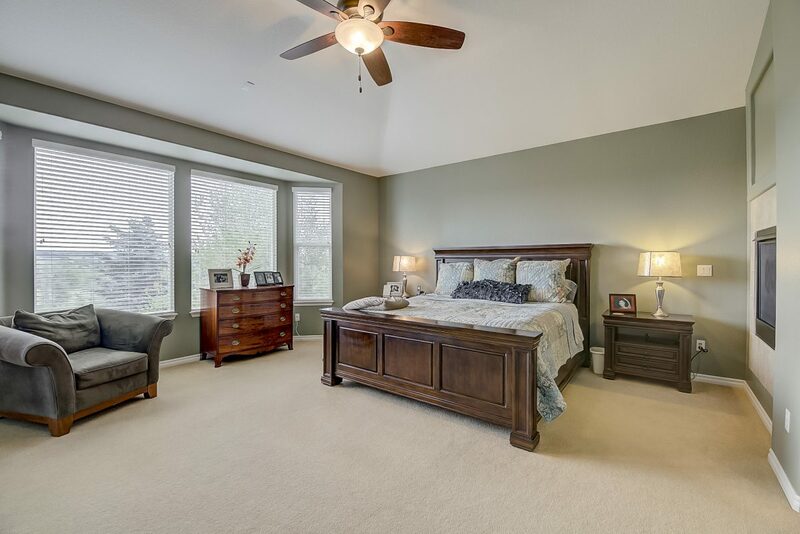 Main floor master bedroom with a bay window overlooking the open space views and a romantic double sided gas fireplace. 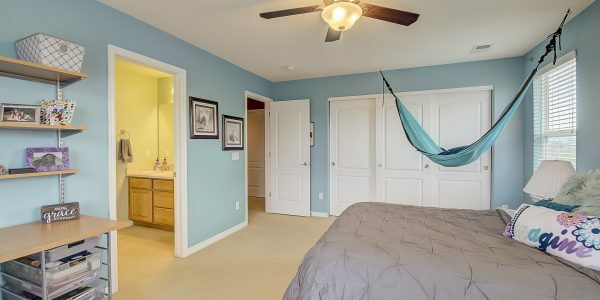 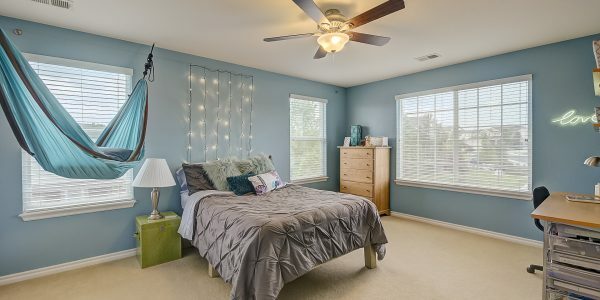 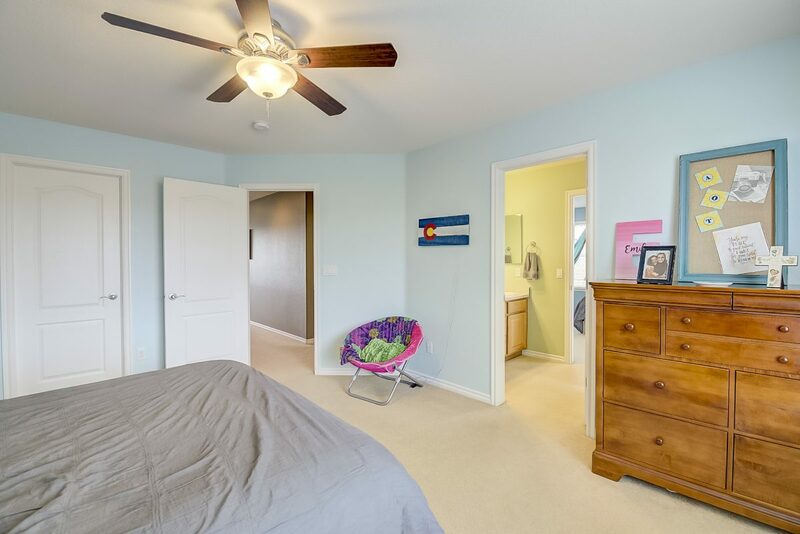 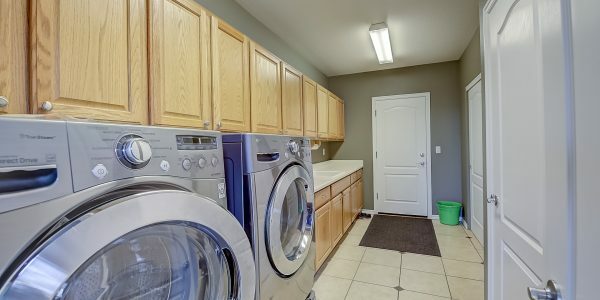 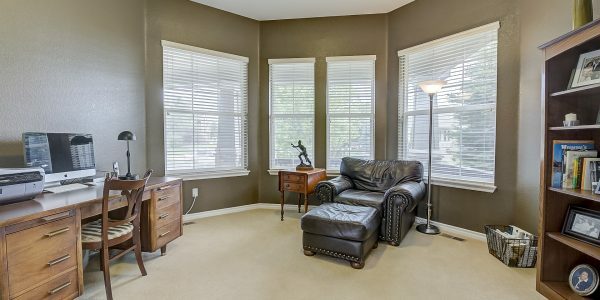 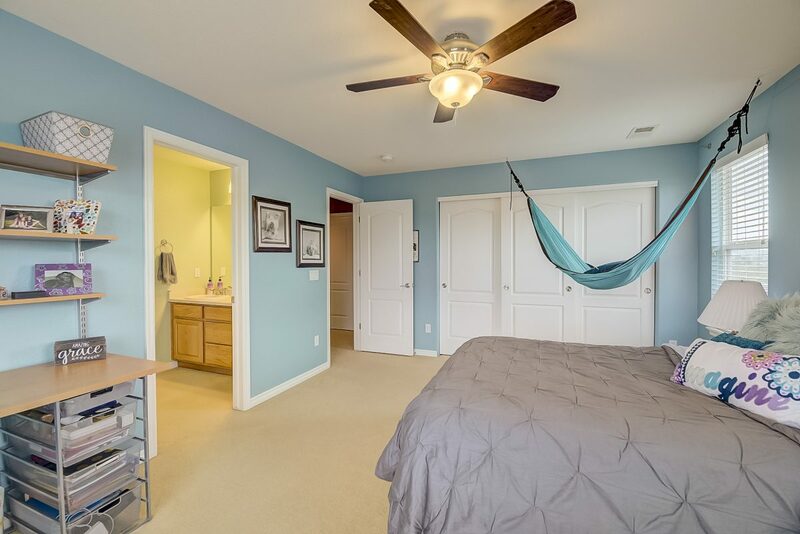 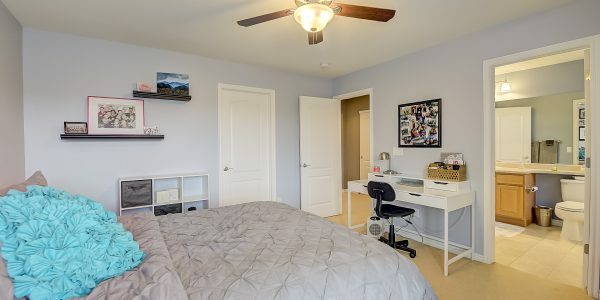 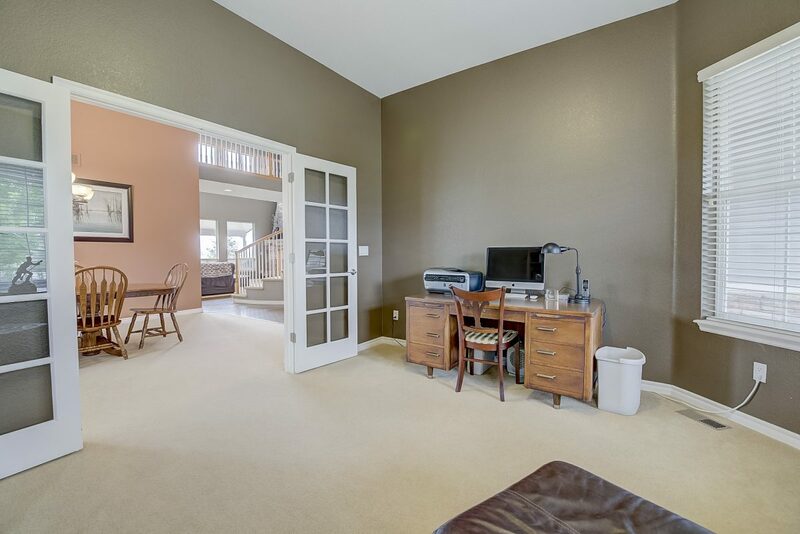 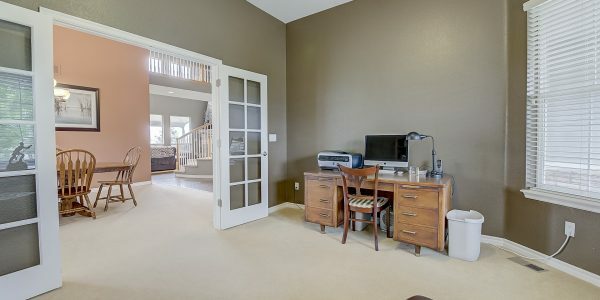 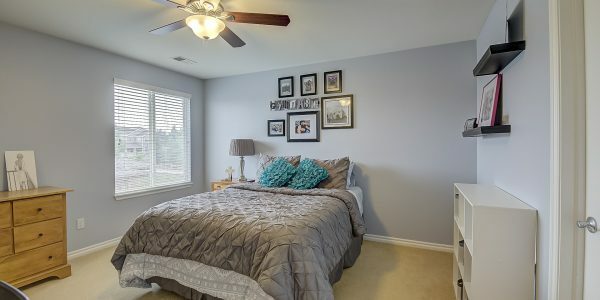 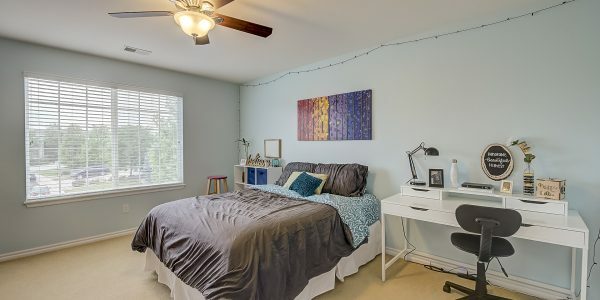 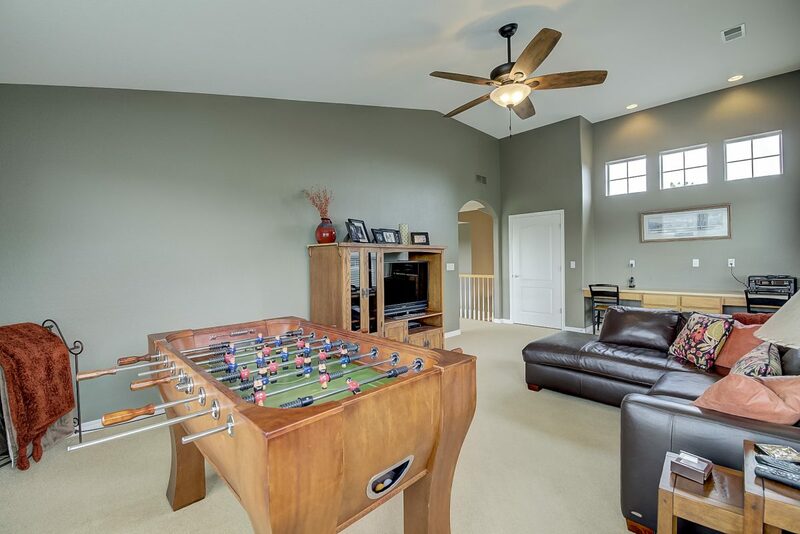 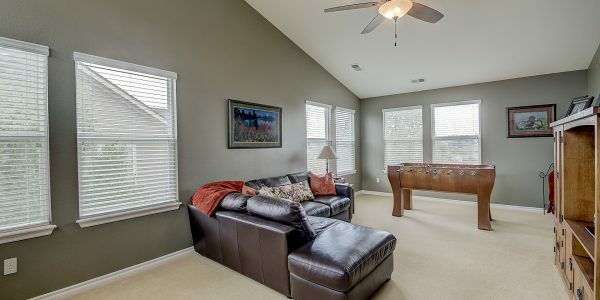 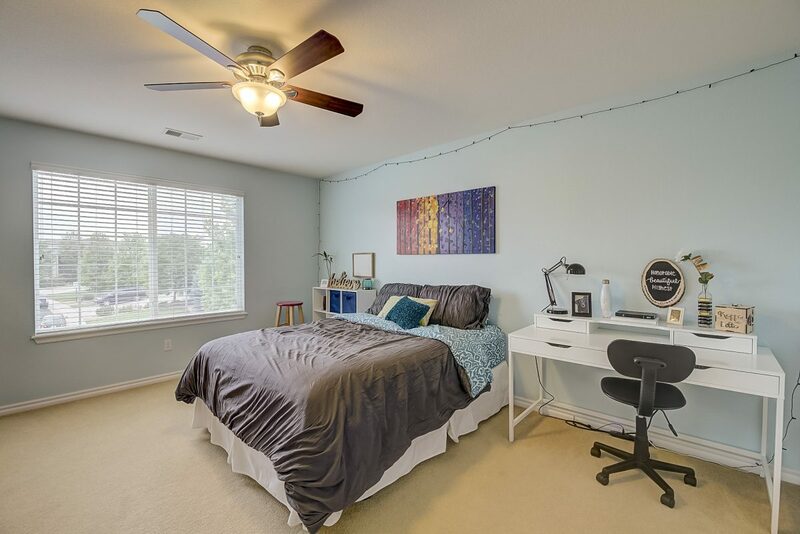 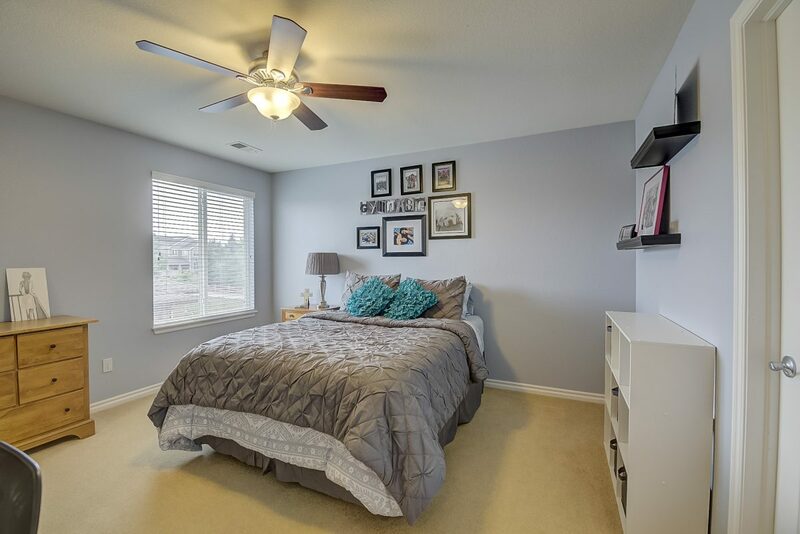 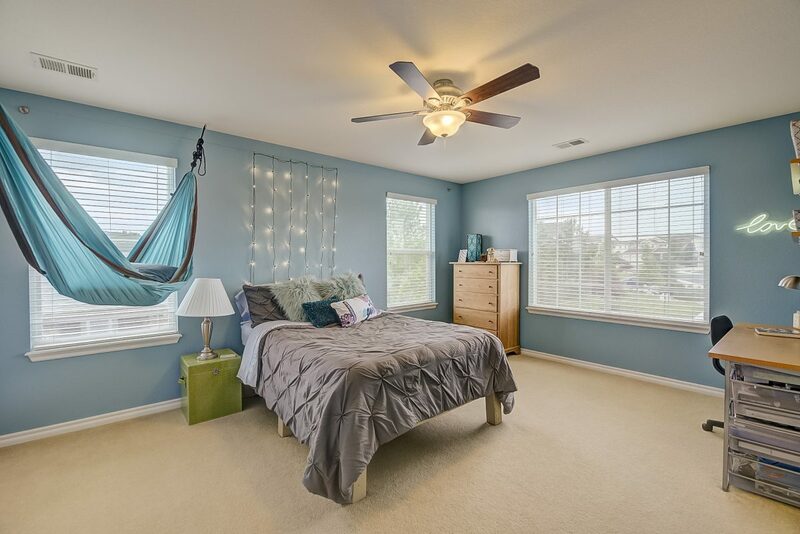 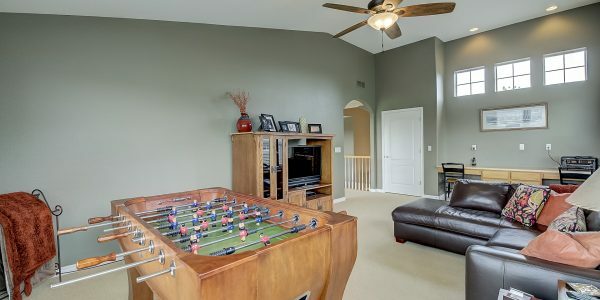 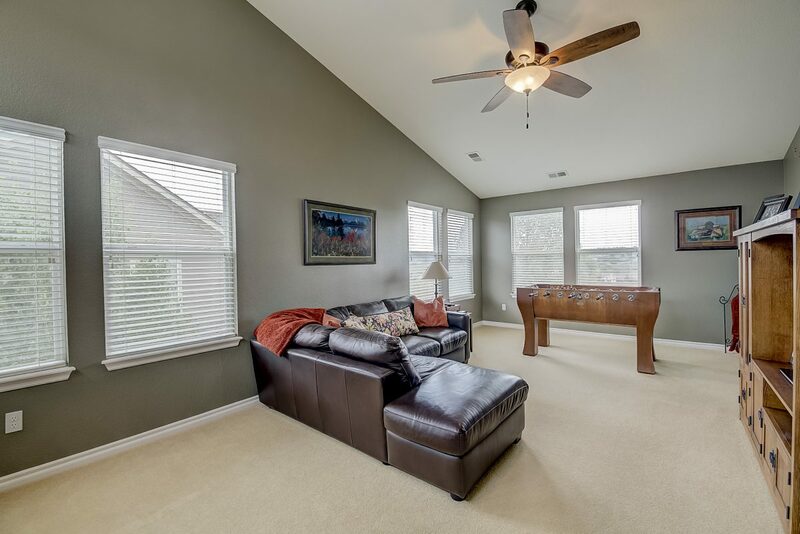 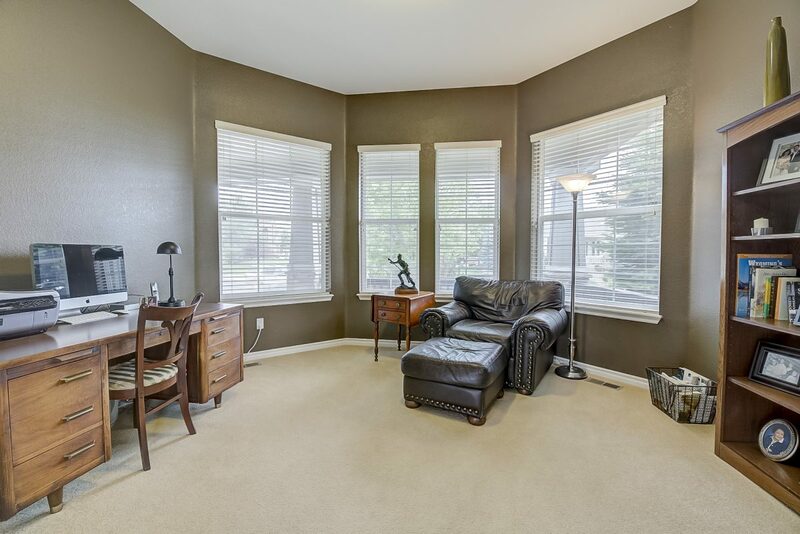 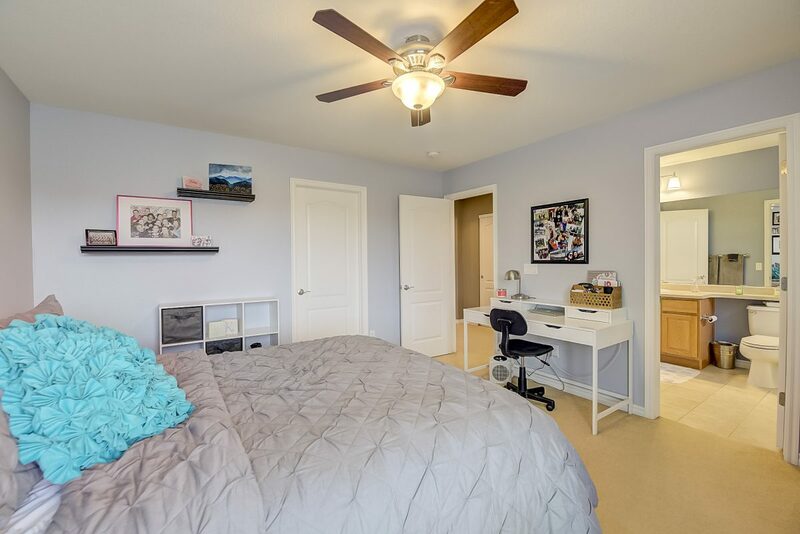 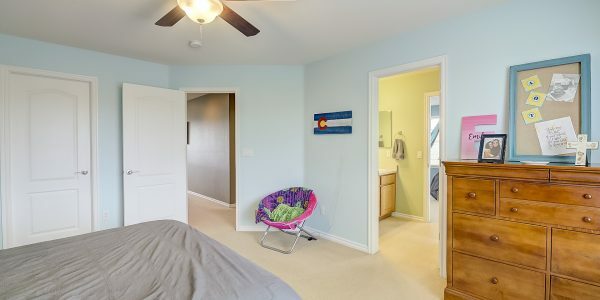 Upstairs has three large bedrooms and a bonus room perfect for games or studying with built-in desks. 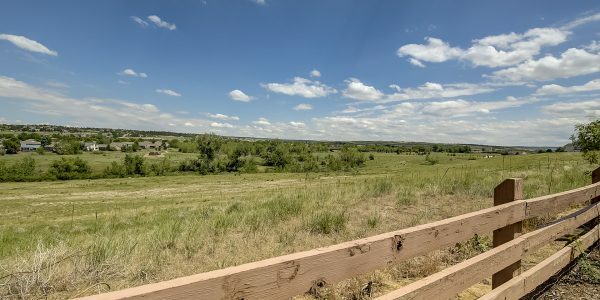 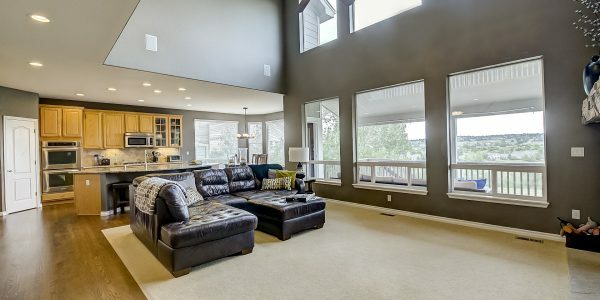 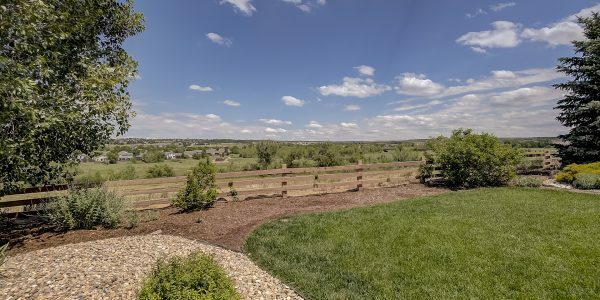 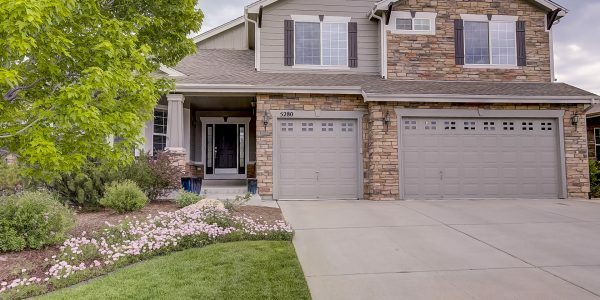 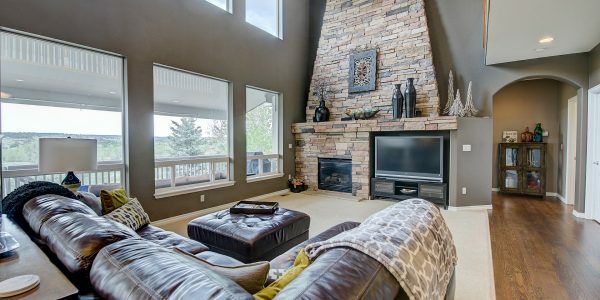 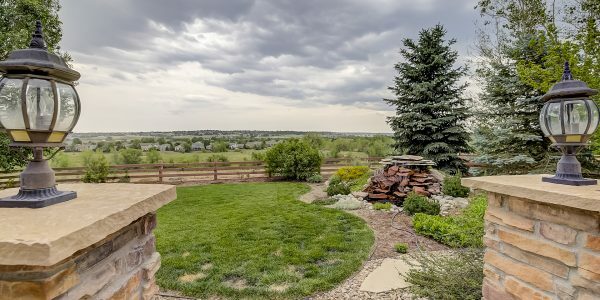 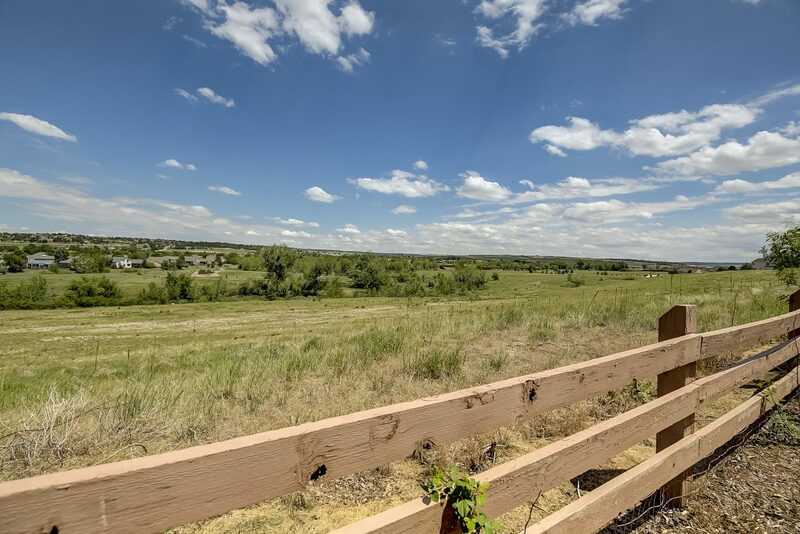 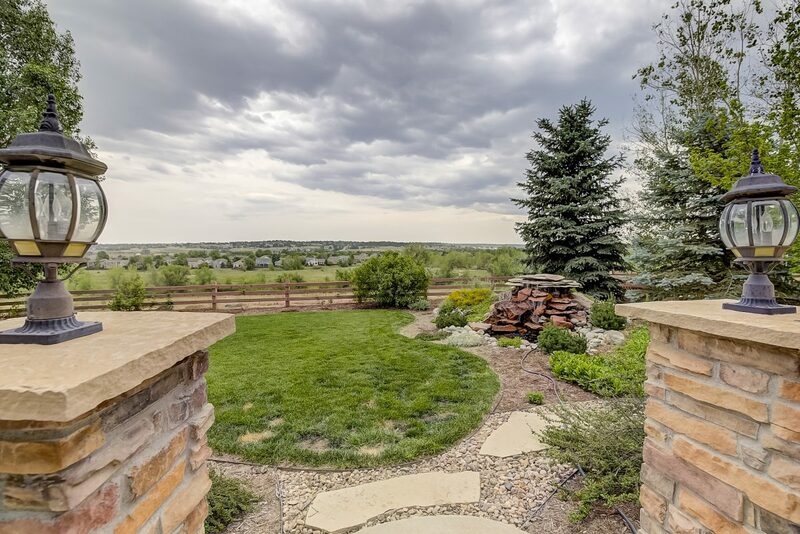 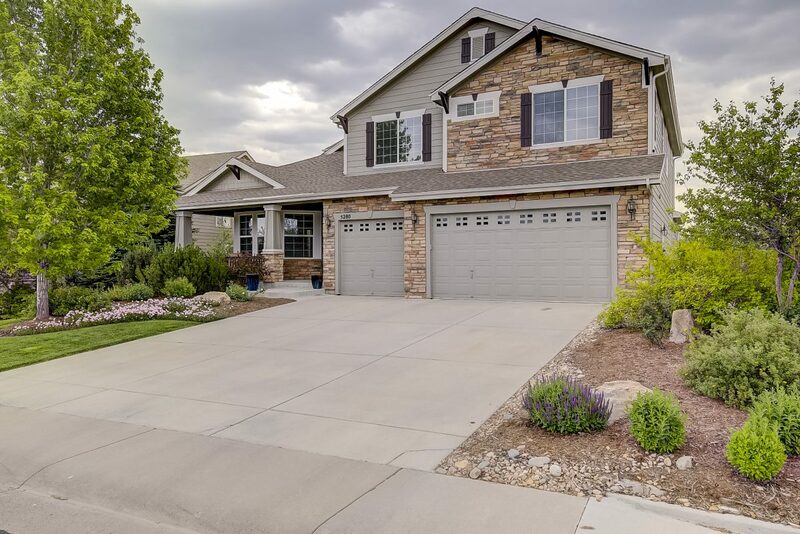 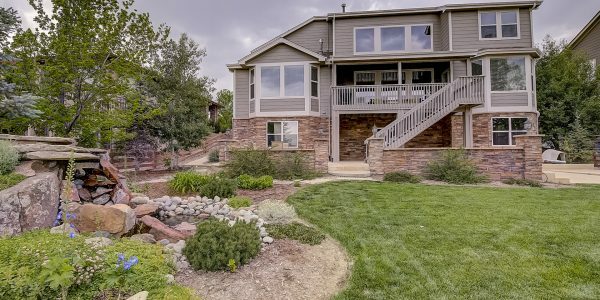 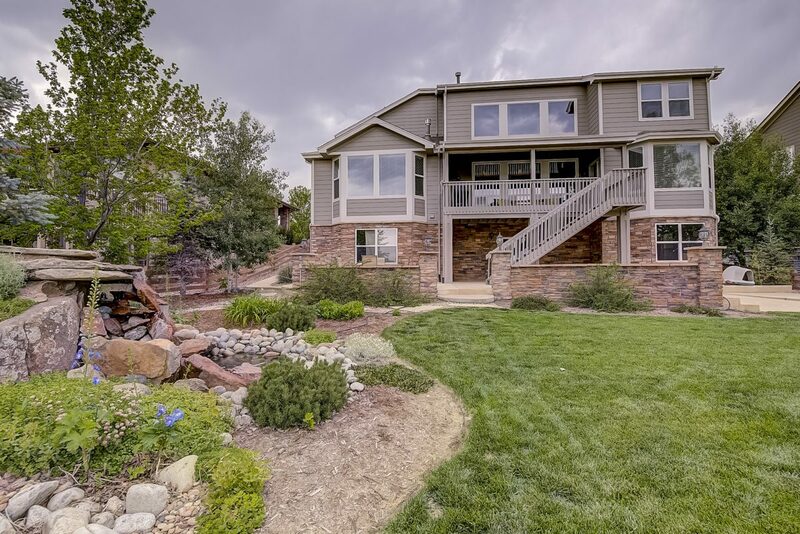 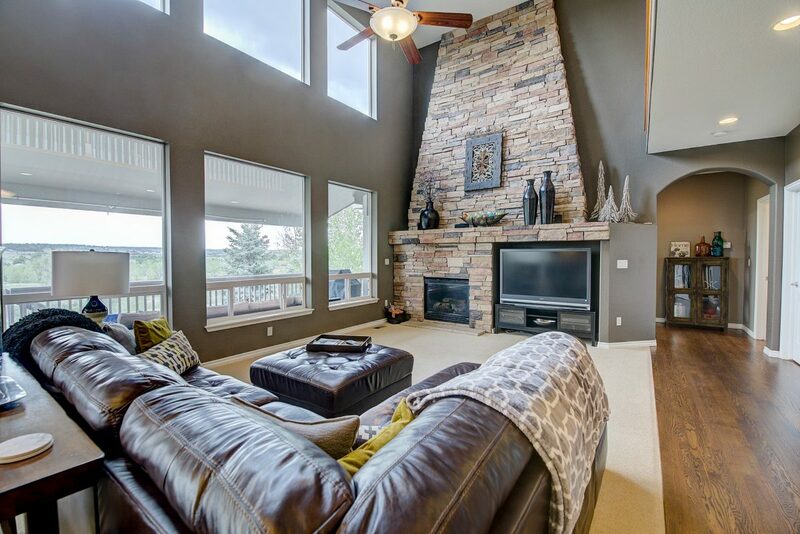 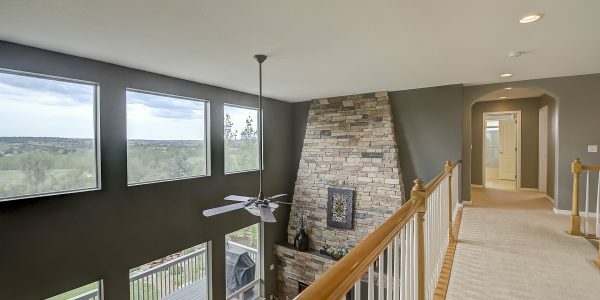 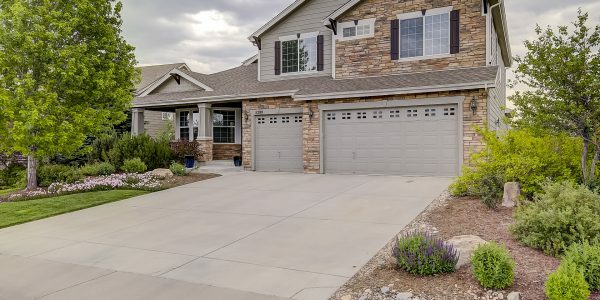 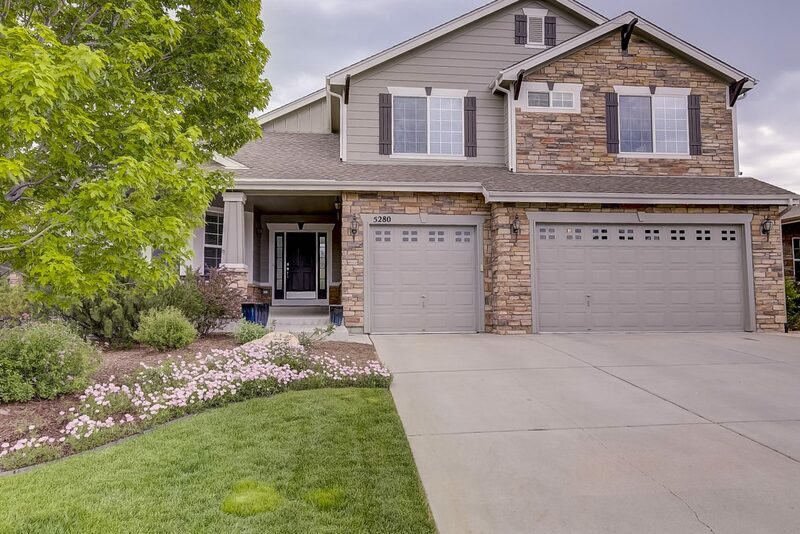 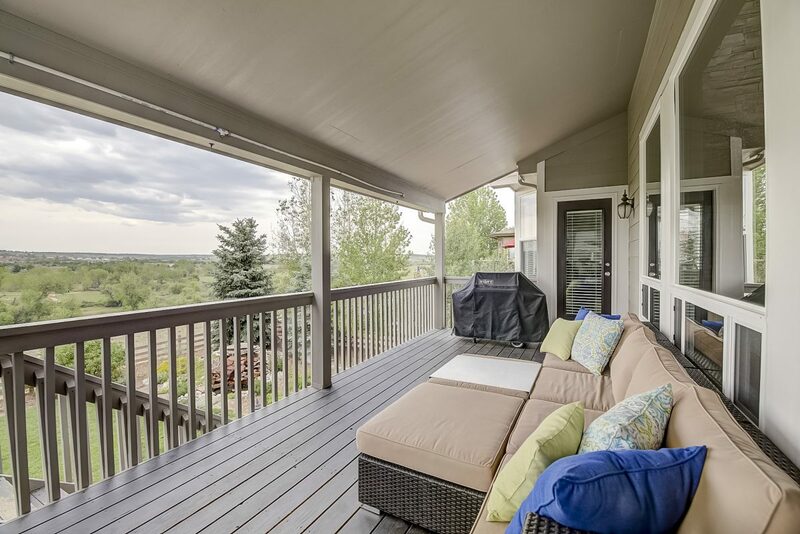 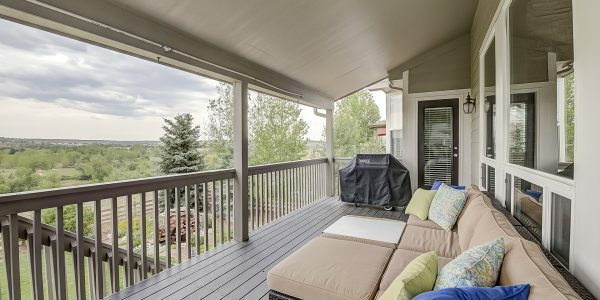 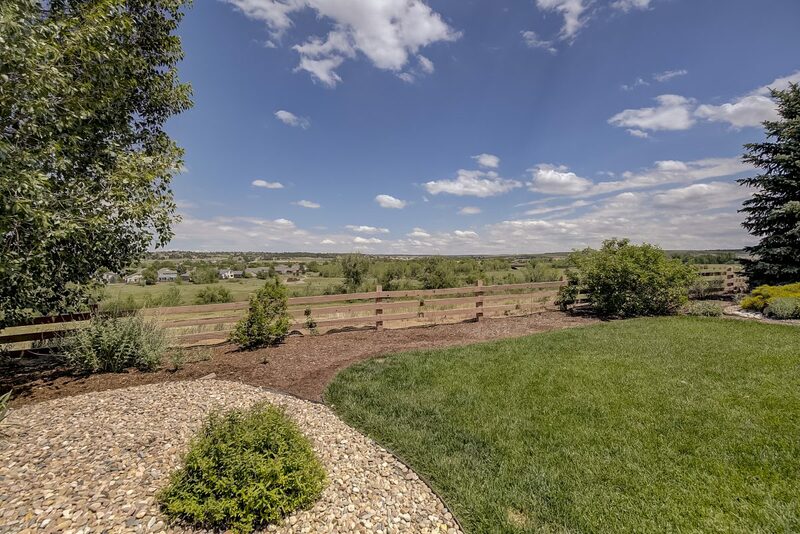 Enjoy Colorado evenings on your covered deck and expanded patio overlooking the view of the private open space.